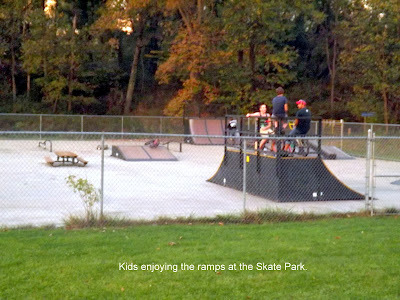 In 1998 local businessman, Thomas L. Barletta, donated 2.6 acres in the East End of Punxsutawney for the construction of a Skatepark. An additional $100,000 was donated by his estate in 2000. 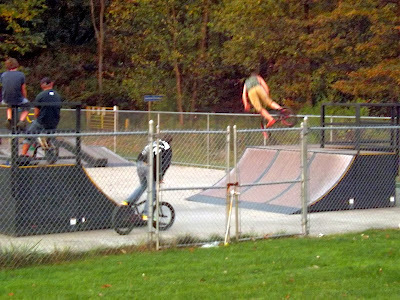 In 2002, the Borough obtained a $148,000 grant from the Department of Conservation and Natural Resources and the construction process began. 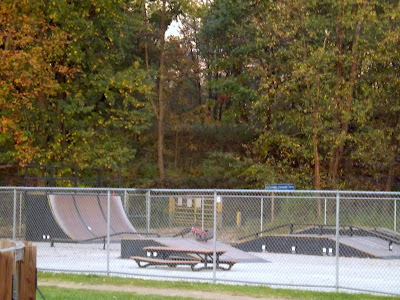 The site was graded and prepared in 2003 and the skateboard equipment was assembled by several community and Borough employee volunteers in 2004. 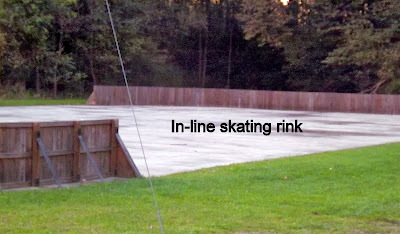 The in-line hockey rink was completed in 2009 with the installation of rink fencing.